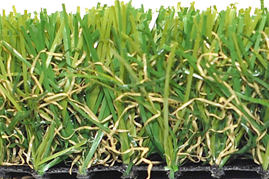 Nylon Golf Greens and Sand-filled Golf Greens are both beautiful technologies if employed in the right circumstances. As someone once put it, “If you’re in a race across the desert which vehicle would you rather; a Corvette or a Hummer? 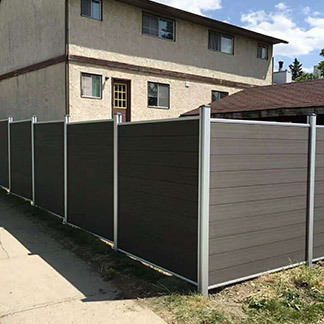 Conversely, if you are in a race along an empty tarmac which vehicle would you rather; a Corvette or a Hummer?” I thought this was a strong metaphor for the importance of placing the proper technology towards its suited application. 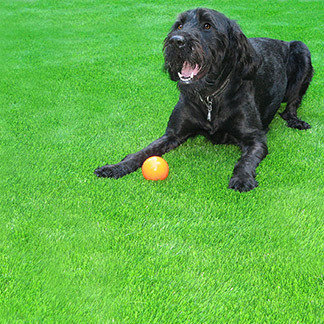 Nylon is the softest and most responsive yarn that can be applied to artificial grass. 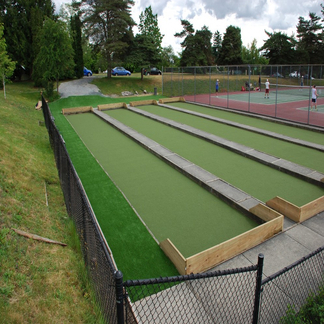 With the support of good manufacturing a nylon golf green will create the perfect ball roll the moment it is finished being installed. The advantage lies in the consistent ball roll and beautiful aesthetic. 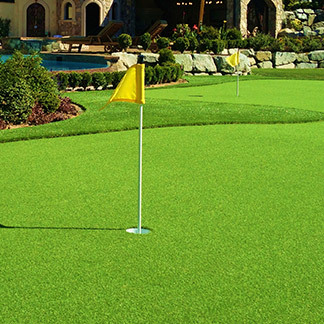 A nylon putting green can accept chips and pitches perfectly form within 10 yards, which makes this the hands down choice for most back yard golf greens. 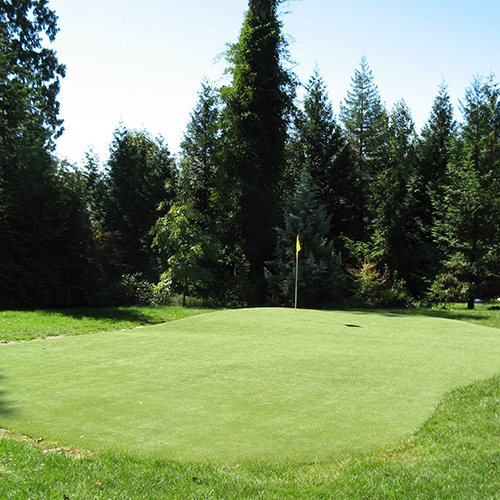 Shiloh Hill GC, Mission, B.C. 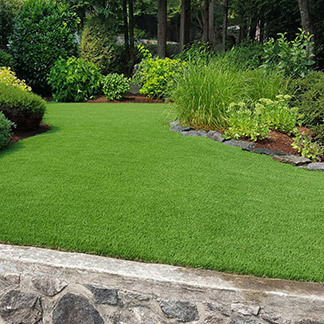 The cost is virtually the same as the material itself for a sand-filled green is considerably less expensive but the extra cost of infill as well as labor to install it make the cost breakdown a virtual wash. 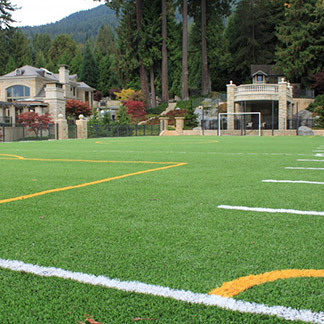 If I had an acreage I would put a sand-filled green 100 yards off of my back patio. 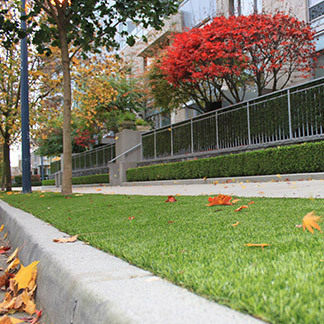 If I have a typical suburban plot of 1/4 acre or less I would certainly choose the one that putts the best (Nylon).